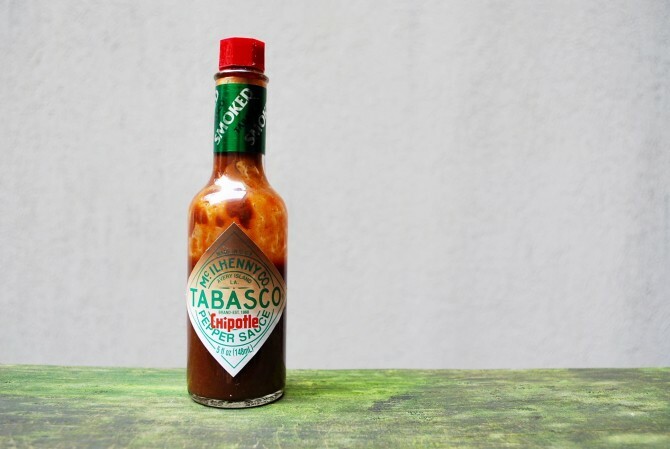 Hot sauce might just be the universal condiment. You can put it on literally anything and get stellar results: burgers, eggs, avocado, BLTs, cauliflower, and even peanut butter. 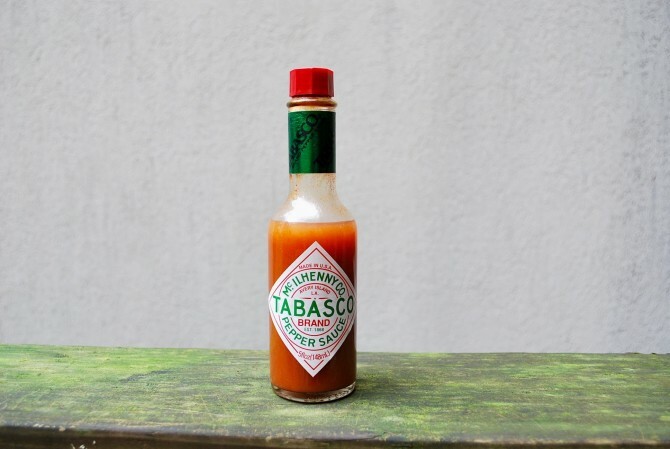 That being said, it’s essential to know which brand and flavor of hot sauce is the best, especially if you consider yourself a true hot sauce lover. There are hundreds of options out there, but we’ve combed through 27 of them to show you what your top choices should be. In addition to a short description of taste, each hot sauce is rated on a totally professional and legitimate hotness scale from 1 to 10. Think of a 1 as having less spice than an ice cold glass of milk, while a 10 is the equivalent of a flame thrower to the tongue. 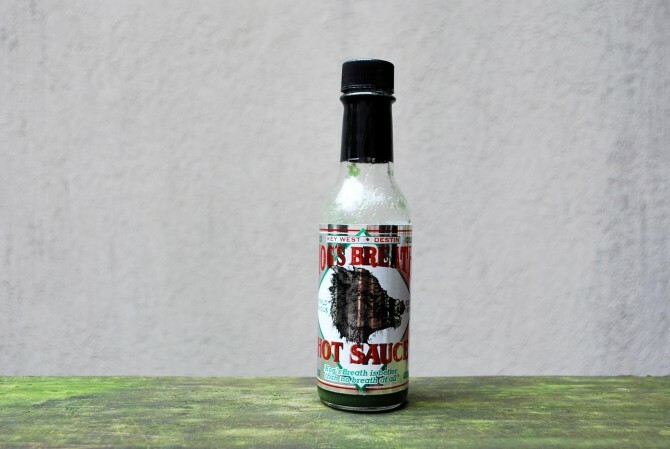 This mellow hot sauce has a great flavor, but snags only a 2 on the hotness scale. It has a subtle lime flavor which compliments the jalapeños like a charm. 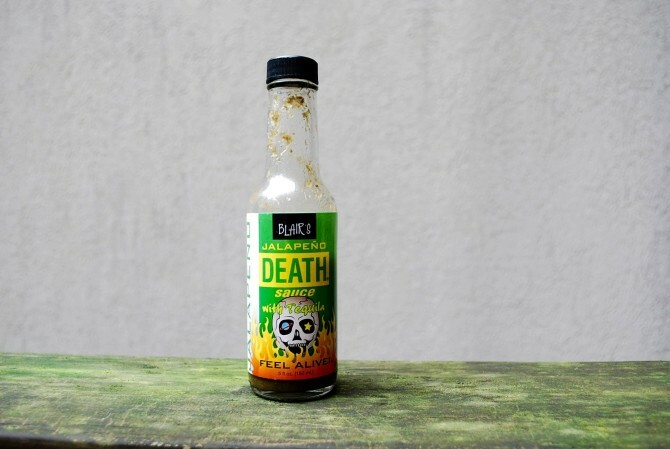 You can’t go wrong adding this to any Mexican dish for a little extra flavoring. This fresh, sweet hot sauce is an explosive flavor of lime and cilantro (the name really says it all). Its barely a 2.5 on the hotness scale, so pass this one along to your friends that don’t like spicy food. The perfect pairing has to be shrimp tacos. Either that, or a jerk chicken sandwich. 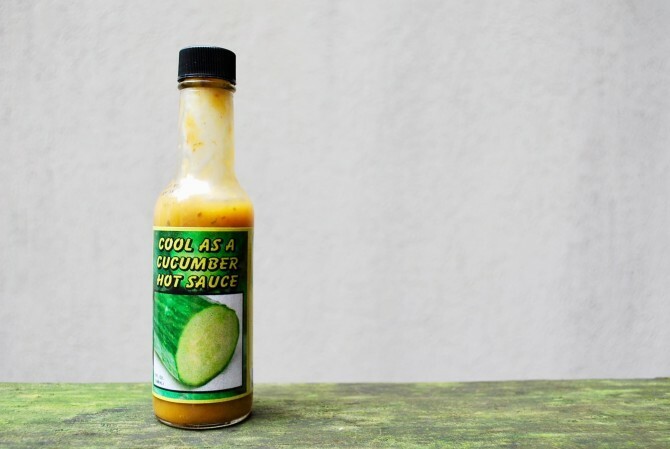 This sauce really is as cool as a cucumber, earning only a 2.5 on the hotness scale. It is a refreshing tropical medley with hints of mango, orange and lime, and only a slight sway of heat. 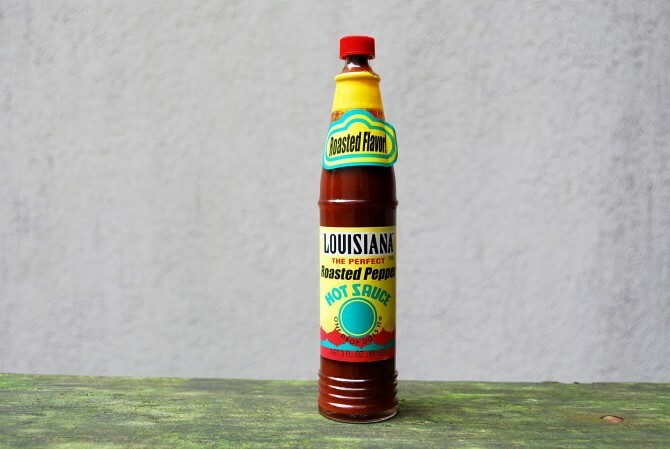 Try it brushed onto a piece of grilled chicken or fish. 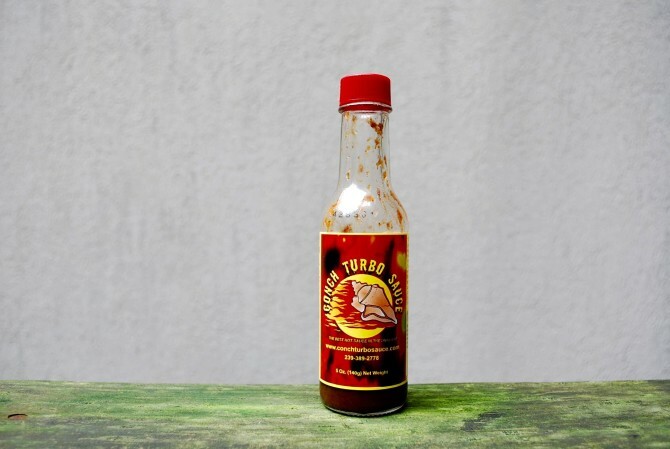 This Conch Turbo Sauce is a godsend in terms of flavor. It may only have a 3 on the hotness scale, but its sweet, spicy taste is unrivaled. Old Bay Seasoning might be the closest thing to describe it, but do yourself a favor and just see for yourself. Seafood will never be the same without it. 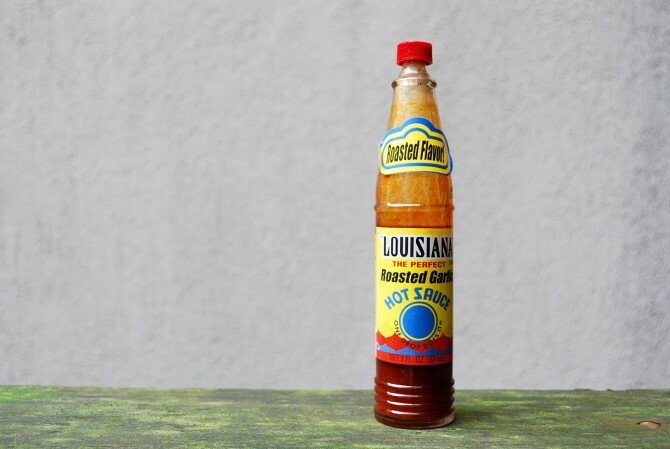 This hot sauce is the perfect balance of garlic and vinegar. It scores a 3 on the hotness scale, making it a great option for someone who doesn’t love a lot of heat. 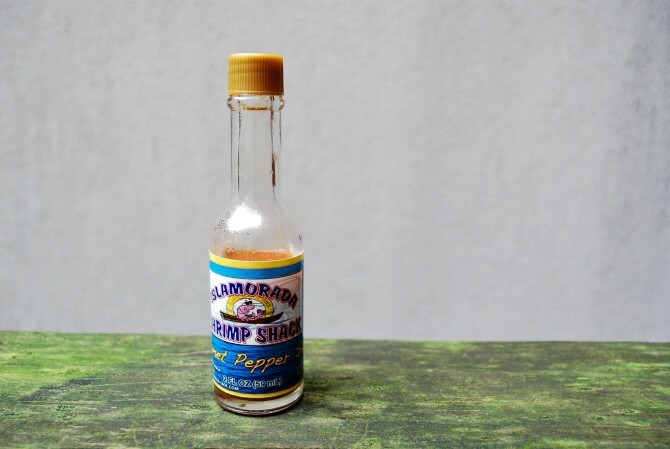 Great on shrimp, doubles as a chicken marinade. 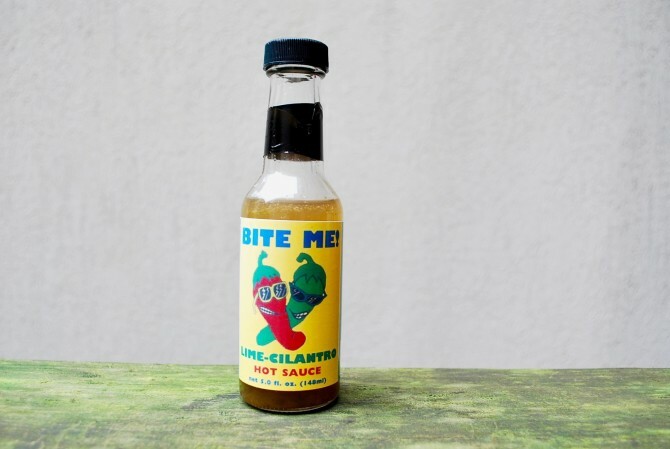 This vinegary hot sauce is definitely on the more mild side, with a mere 3 on the hotness scale. 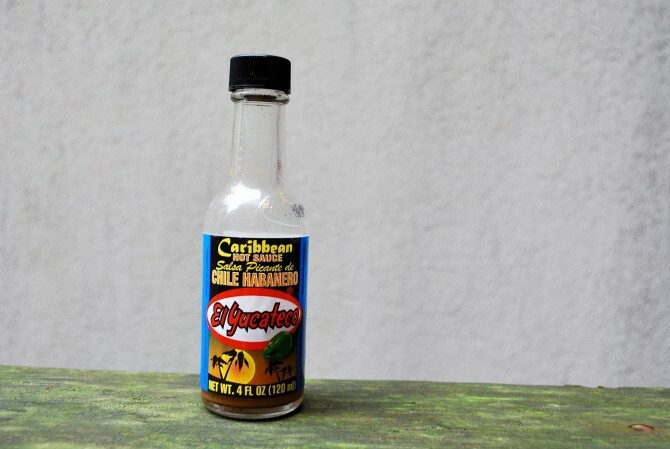 If you’re not looking for a lot of heat, this makes a perfect compliment to any seafood dish. 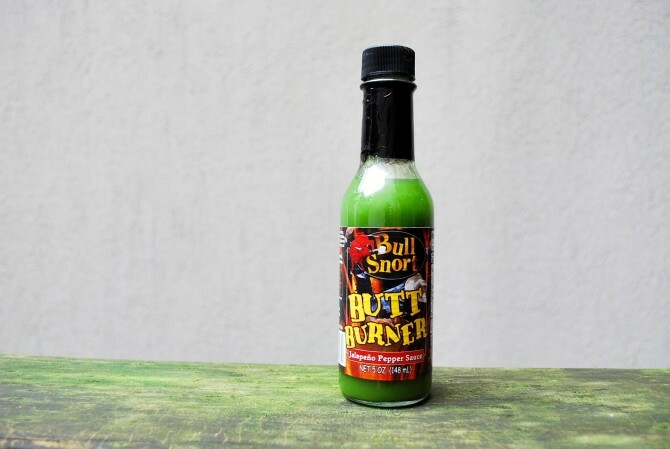 Hog’s Breath Green Hot Sauce is another great jalapeño based sauce, with a similar vinegary taste to the Green Pepper Tabasco Sauce. It even ties in heat, scoring yet another 3 on the hotness scale. For those of you who aren’t crazy about a ton of heat, jalapeño based hot sauces like this one are the perfect balance of heat and flavor. 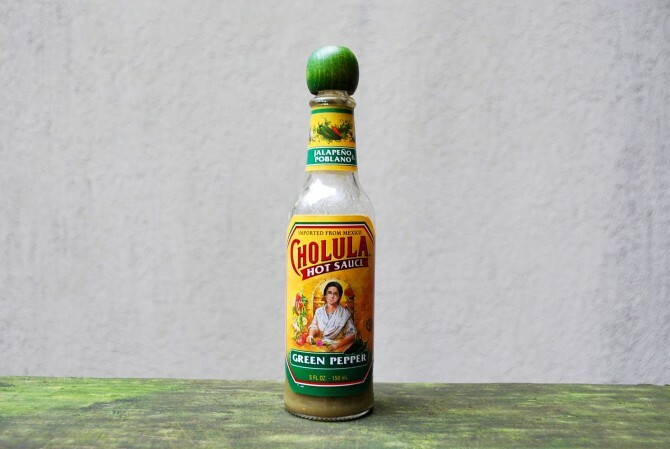 This classic Cholula brand (a mere 3.5 hotness rating) uses a nice vinegar base that cuts into the spice, making it a perfect candidate for a meat marinade. 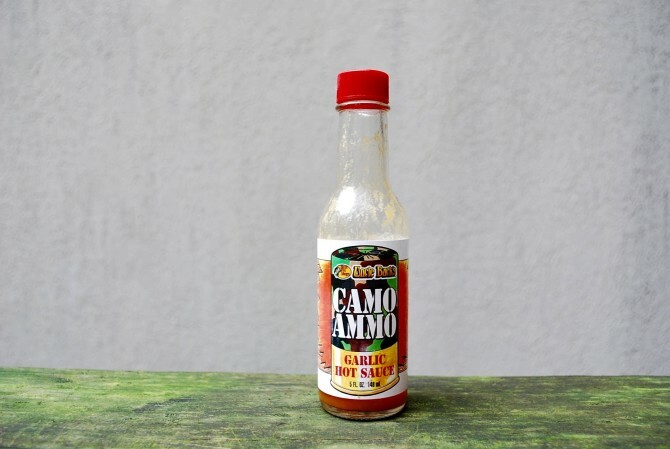 This mild garlic based hot sauce juggles a smokey flavor on one hand with a sweet garlic tang on the other. Add that to a 3.5 rating on the hotness scale and you get a great marinade for all kinds of meats. Don’t let the name fool you. This jalapeño sauce has more lime flavor than anything else, landing a solid 4 on the hotness scale. With hints of pepper and cilantro, it’s the perfect sauce to add to fresh fish tacos. 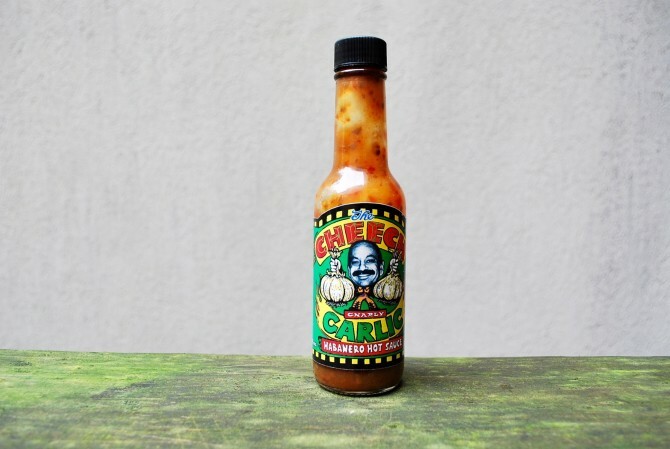 You can really taste the chipotle peppers in this smokey hot sauce. It’s a delicious addition to burritos, and not too spicy with only a 4 out of 10 on the hotness scale. 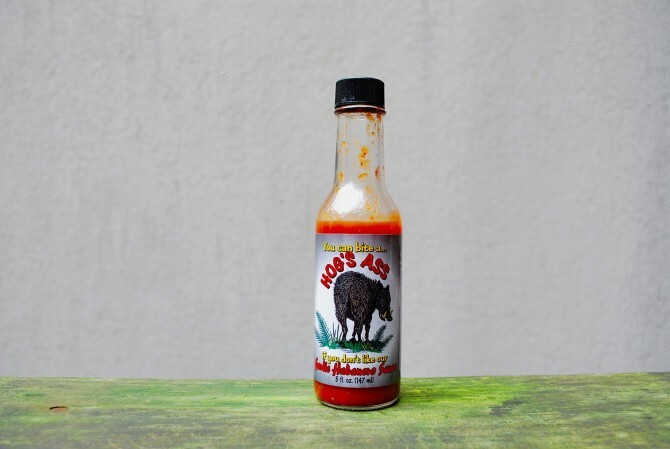 This is a smokey, salty hot sauce with a strong peppery undertone. Its spiciness only manages to land it a 4 on the hotness scale, however, making this sauce a treasure of intense flavor. 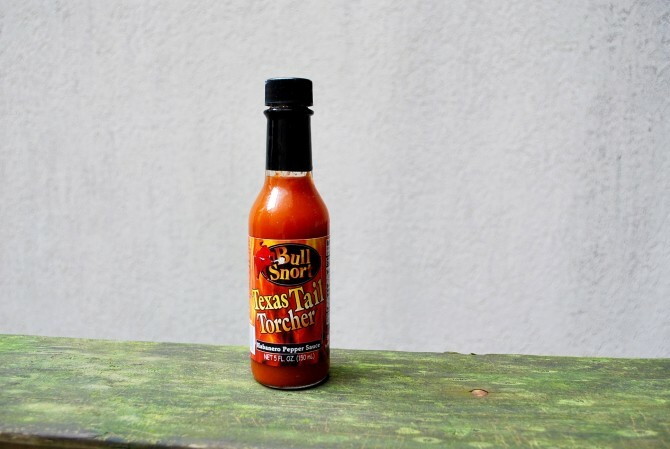 This Bull Snort Texas Tongue Torch offers a great balance of vinegar and flavor, without being too hot. It closes in on a 4.5 on the hotness scale, rounding it out as one of the best options for virtually any meal. 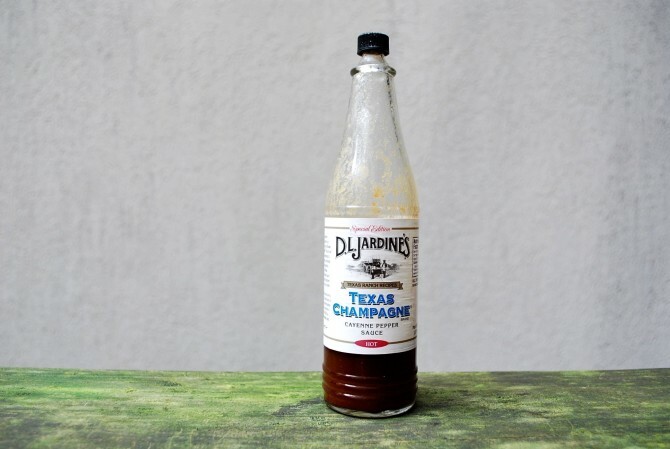 The flavor of Texas Champagne sauce is as elegant as its name would admit. It has a rich, pepper flavor with a subtle smokey taste. 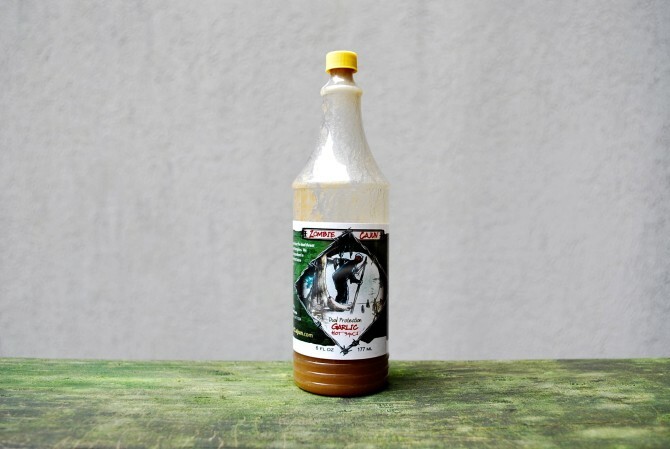 At the same time, this is a straightforward sauce with no gimmicks and a 4.5 hotness rating. The day is not far off when Texas Champagne will receive worldwide recognition as a classic hot sauce. 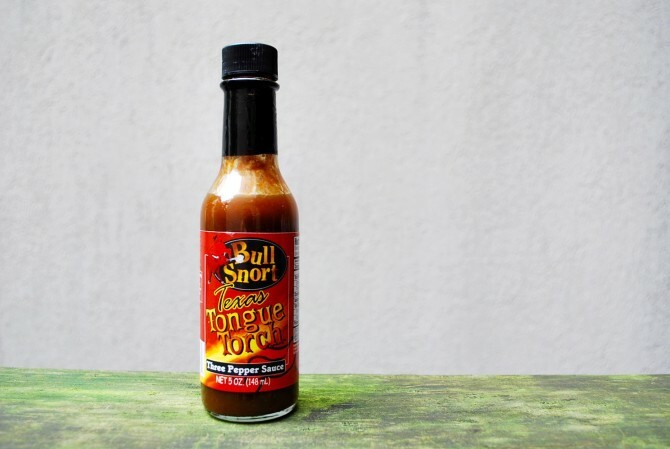 This garlic hot sauce comes in with a 4.5 on the hotness scale, making it a favorite for a wide range of heat palettes. Its fresh, garlic flavor means that it’s definitely worth a taste. Available at all Bass Pro Shops near you. 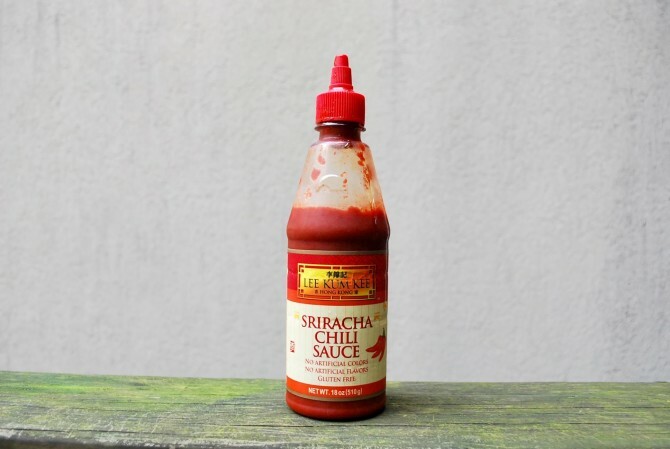 If you don’t already know about Sriracha, you’ve been living under a rock. The famed rooster bottle has made its way into stardom with killer recipes like this Sriracha garlic bread. It ranks a solid 5 out of 10 on the hotness scale, with a sweet garlic-y taste and a tendency to find itself transforming bowls of instant ramen everywhere. If you’ve never had The Cheech Garlic Habenero hot sauce, drop everything you’re doing and buy it right now. This culinary work of art scores a solid 5 on the hotness scale, and a 10 overall. Not only does it have an incredible onion taste, but it’s also filled with bite-sized bits of veggies and balanced out by a sugary background. Add a generous helping to transform your omelet, or throw some into a vegetable soup. Long live The Cheech. This sauce, as a solid 5 out of 10 ranking on the hotness scale, has a really good depth of flavor without overcompensating with heat. I can only imagine how great this would taste in a spicy rice dish. 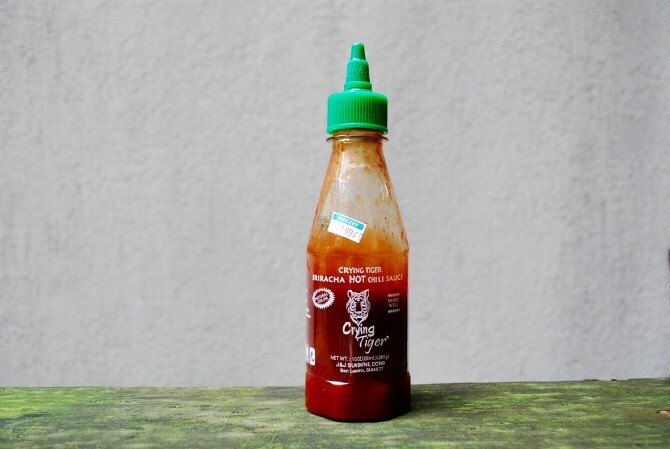 Crying Tiger is a close cousin of your classic Rooster Sriracha, but with a little more spice and a slightly sweeter flavor. Although we are only bumping the hotness rating up to 5.5, keep in mind that a little bit of this goes a long way. 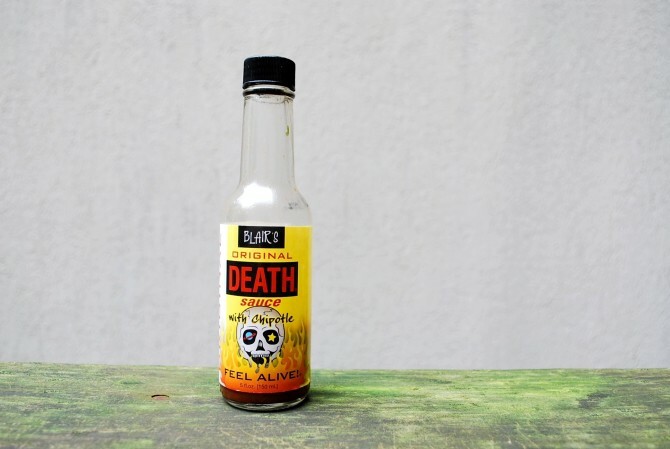 Chipotle peppers also give this sauce a smokey flavor, but unlike the Tabasco Chipotle Pepper Sauce, Blair’s Death Sauce makes use of a more intense heat, nearing a 5.5 on the hotness scale. 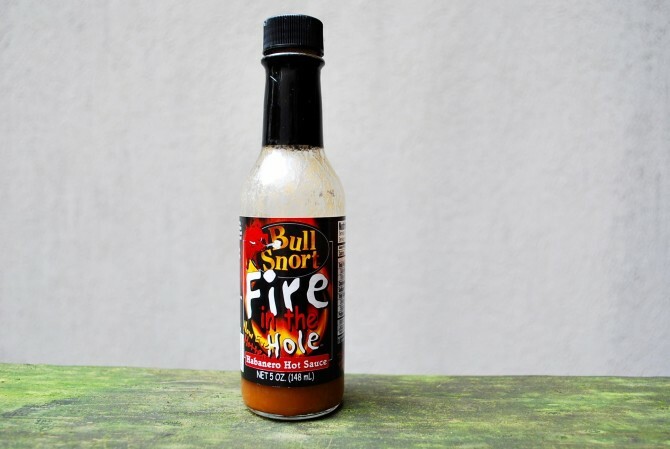 Bull Snort’s Texas Tail Torcher is a close relative of their Fire in the Hole sauce, with just a slightly less heat intensity (5.5 hotness rating). Its flavor is also less vinegary, making it a milder option and perfect on eggs, toast, or both at the same time. 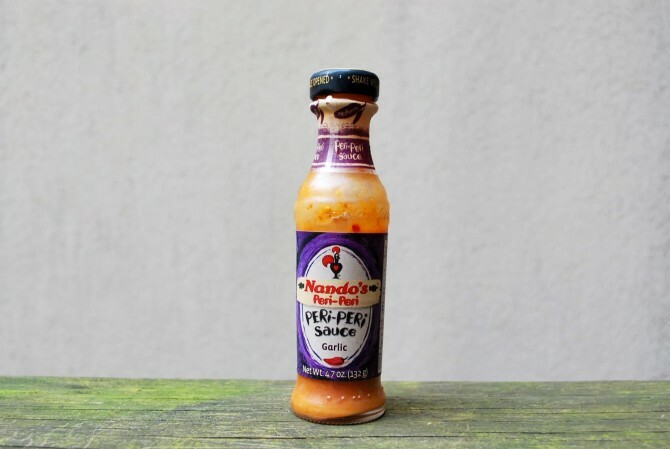 Nando’s Peri-Peri sauce is another rockstar of the bunch, with a respectable 6 ranking on the hotness scale and a unique creamy texture. Hints of lemon and garlic add a lot of depth to its flavor, making it a perfect addition to everything from eggs Benedict to steak fajitas. 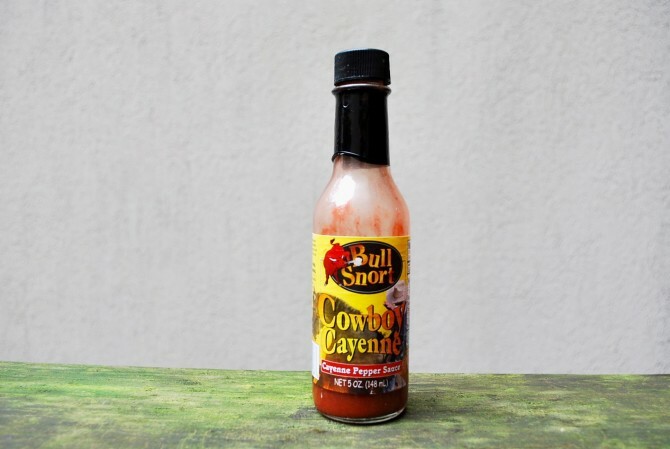 This sauce has a strong vinegar flavor, but kicks things up a bit with a 6 ranking on the hotness scale. Here is the epitome of the best of both worlds. This hot sauce is subtly sweet at first, followed by a powerful wave of heat that earns this baby a solid 7 on the hotness scale. It’s another favorite based on flavor without sacrificing any heat. This hot sauce manages to have a lighter flavor with a heavy spiciness, coming in at 7.5 on the hotness scale. They don’t call it a chile habanero sauce for nothing. 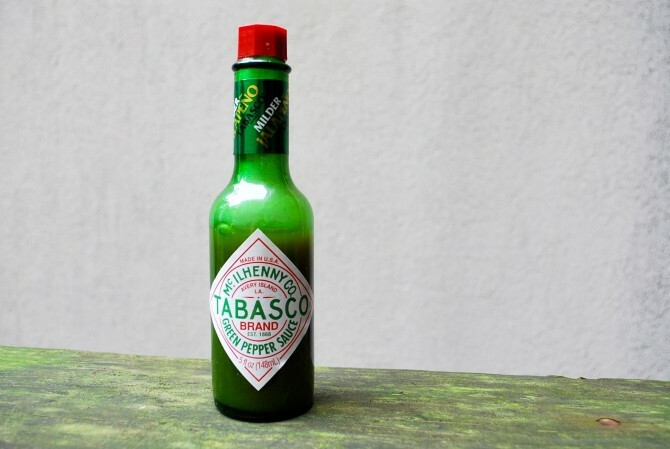 Chances are good that you’ve tried this traditional tabasco sauce, or at least seen it lying around on restaurant tables. It has a respectable amount of heat, with a 7.5 out of 10 on the hotness scale, and a mild flavor that makes it the perfect compliment to nearly any dish. Beware of this hot sauce, chalk full of habanero peppers and so much heat that it scores an unheard of 8 out of 10 on the hotness scale. Its amazing garlicky flavor is prominent in the first few seconds, until the heat kicks in. After that, it’s hard to taste anything at all. Use with caution.